as much as I love buying gifts, buying for the men in my life can be a task. my boyfriend for example never really asks for anything but luckily will happily accept and use any gift. 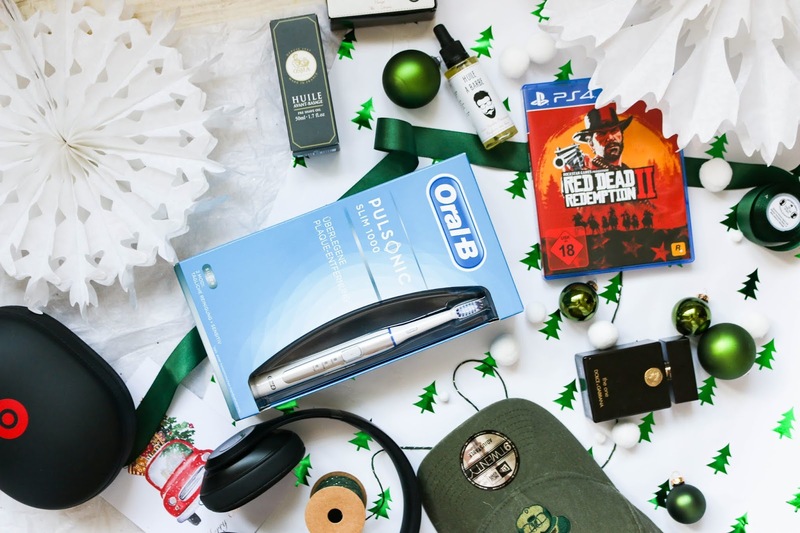 I feel like most women can struggle when it comes to gifts for males and I really do appreciate a good gift guide for men to get some inspo. I hope you find some inspo in mine too and if you have any other ideas as to Christmas gifts for men, please share them. they are needed. 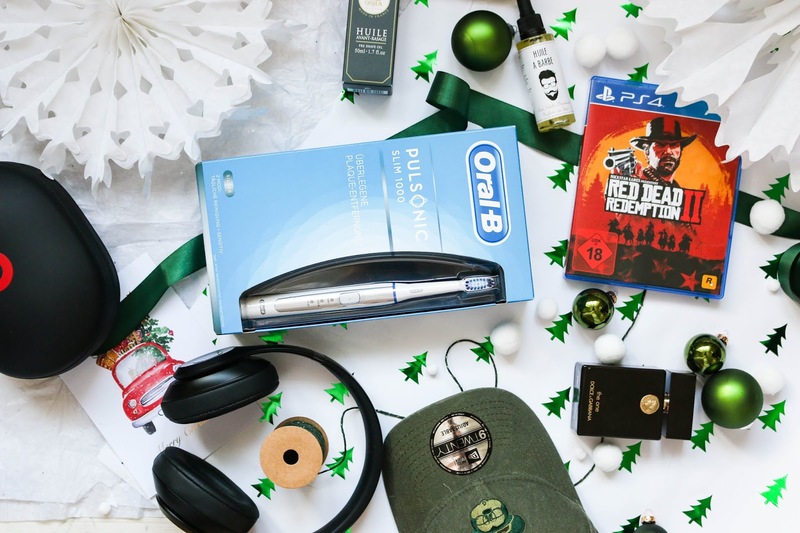 my boyfriend is really into his tech items and even if you are not shopping for your partner, tech gifts can be the one when it comes to dads and brothers too. a good PlayStation 4 game or a new controller and headset are perfect and my boyfriend really loved red dead redemption II at the moment. I’m not a big gamer myself other than patiently waiting for animal crossing to be released on the switch and playing Sims 4 for hours so I’ll go with my boyfriend’s recommendation here. 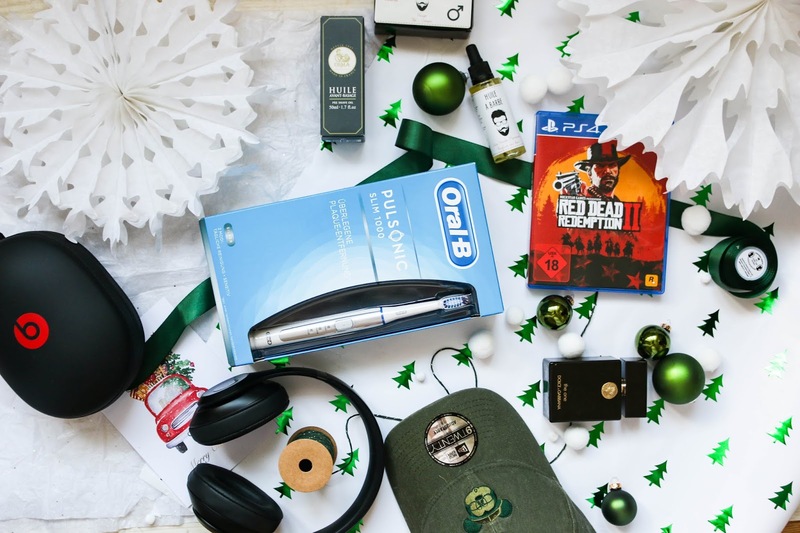 when it comes to tech, headphones and smartwatches can be a very lovely main gift to give. my boyfriend is in love with his beats by dr dre headphones and his apple watch. they are an investment but worth it. now, one thing I love to gift is male beauty items. I feel like most men don’t like spending money on it. I’m an electric toothbrush convert and have converted my boyfriend too. most aren’t too pricey but make a lovely gift. I’m an oral b girl but there are many other options. gifting a perfume and grooming essentials can be perfect too and I have done it many times before. the scent will depend on you and the taste of the men you are buying for. my boyfriend loves dolce & gabbana the one. skincare ties in here too especially when the person you are buying for keeps on stealing your skincare. most brands to little gift bags which are perfect. 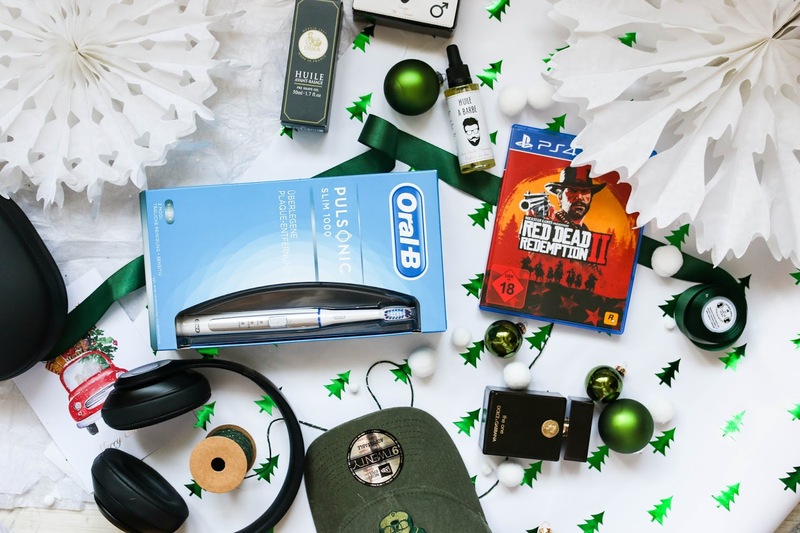 what are you buying for men in your life? let me know!